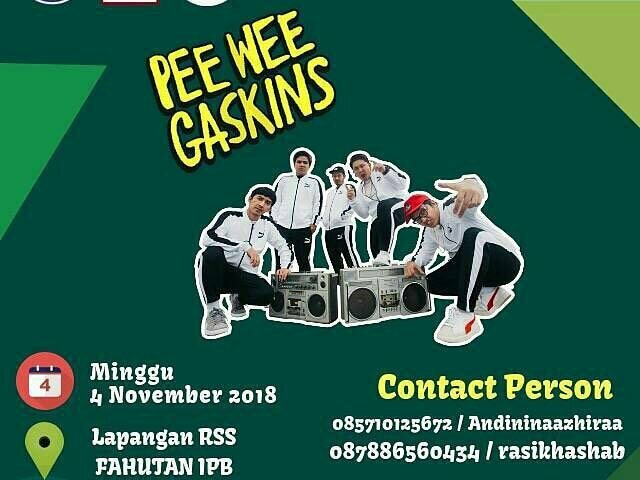 We'd like to invite one of most popular indonesian group band "Pee Wee Gaskin" whose ready to amaze your day. Presale tickets availabe now at Pelataran Agrimart 1 start from September 19th. Mark your calendar before it runs out!